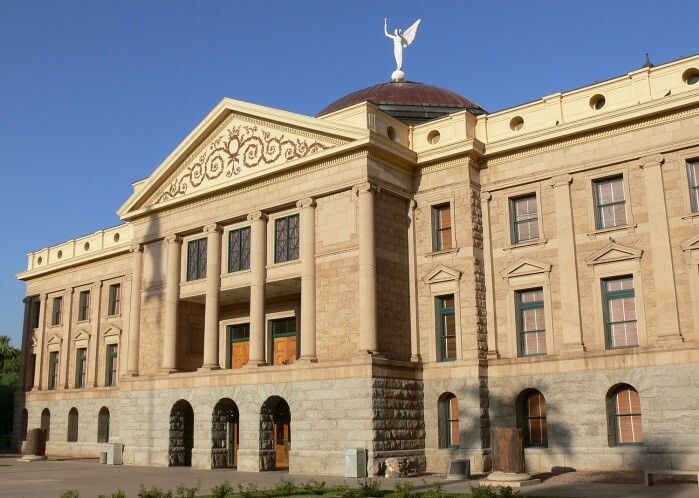 We understand how difficult it is to keep track of the legislative and policy changes in Arizona and Washington D.C. So let us do the work for you! The Arizona Nurses Association is the leading voice at the Arizona legislature for nursing professionals and patients. We work hard every day to ensure that elected officials at all levels of government understand how their decisions may impact the nursing profession.